Is Swimming The Best Exercise For Overall Health and Fitness? Is swimming the best exercise? Swimming is one of the most effective forms of calorie burning and weight loss. On average, a swimmer can burn as many calories in an hour as a runner who runs six miles in one hour. Simply put, some call swimming the perfect form of exercise. Swimming is one of many cardiovascular exercises that has a massively positive effect on our health and well being, especially if we swim out of our comfort zone. In other words, we do not take it easy when we swim, but instead we swim at a speed or for a period of time that gets us nicely out of breath. 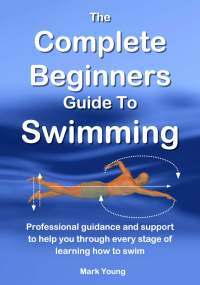 New to swimming? 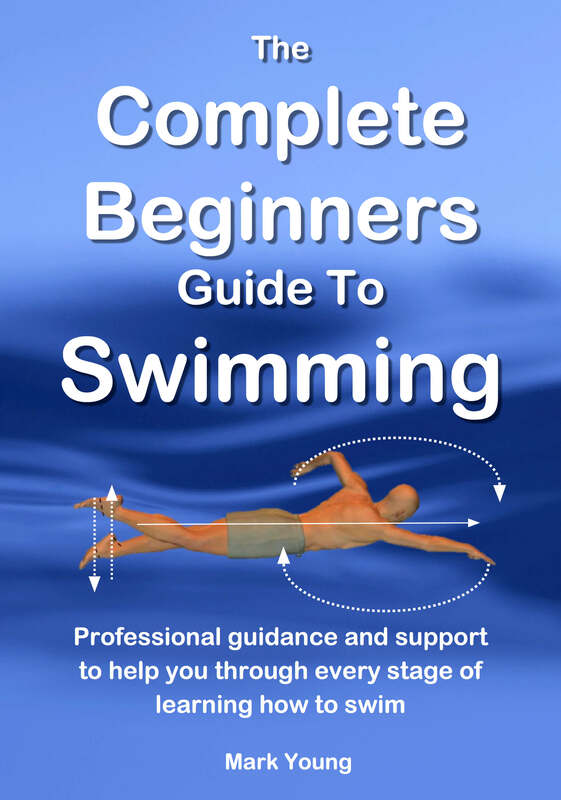 For all the help and support you need for every stage of learning how to swim, download 'The Complete Beginners Guide To Swimming'. The more regularly we exercise, the more efficient each part of the cardiovascular system becomes. Our lungs are able to transfer greater volumes of oxygen into the blood, our blood is able to carry and transport a greater volume of oxygen and the heart is able to pump greater volumes of blood around our body for each single heart beat. The end result: we are fitter and feel fantastic! Swimming on a regular basis helps to improve all aspects of our fitness, right from our muscular endurance and cardiovascular endurance, our energy levels and psychological well being as well as our heart and lungs. Swimming tones your upper and lower body simultaneously because you are using almost all of your major muscle groups, and therefore provides all-over body toning. When we talk about cardiovascular fitness training we are referring to cardiovascular exercise and the ability of our body to transport and utilise oxygen. 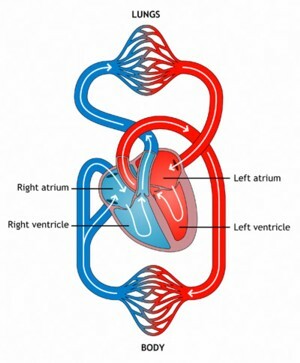 Oxygen that is collected by the lungs as we inhale, transferred into the blood and pumped around the body by the heart. The blood is then delivered to the essential organs and working muscles during exercise where the transported oxygen is used to help generate our energy supply. The main waste product of this process is carbon dioxide. Carbon dioxide that is transferred back into the blood, pumped back to the lungs and exhaled. All that in a nutshell is our cardiovascular system. "This book has taught me so much. I'm a relaxed, confident and happy swimmer. Thank you!" Is Swimming The Best Exercise And What Are The Risks? There is a low risk for swimming injuries because there is no stress on your body due to the extremely low levels of impact on the joints and bones. If it is a safe daily workout routine, swimming is perfect because you can rigorously work out with a reduced chance of injury. Many athletes supplement their training with swimming as it provides effective cardiovascular workouts that have make significant increases in cardiovascular endurance. As you progress your cardiovascular fitness training, strength and stamina increases and you are able to swim longer distances. Your resting heart rate and respiratory rate will be reduced, making blood flow to the heart and lungs more efficient. Check out some swimming workouts to help swim out of your comfort zone and get the most out of your time in the pool.